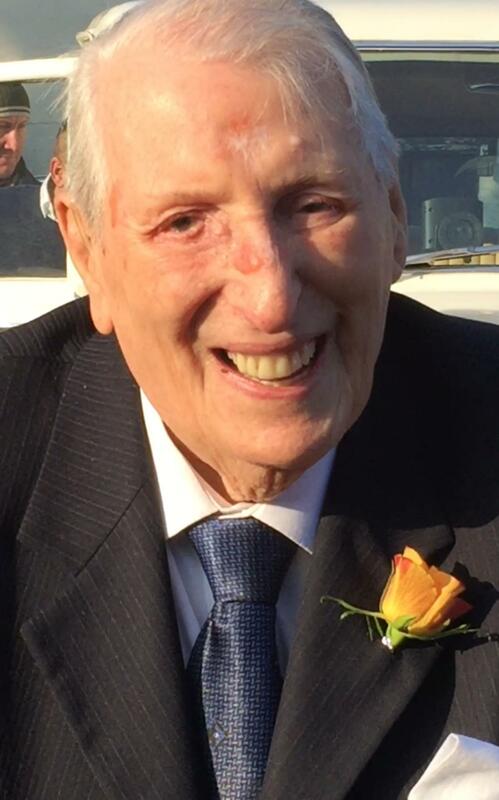 Herbert John Tate, who celebrated his 100th birthday with family, was baptised in 1961. 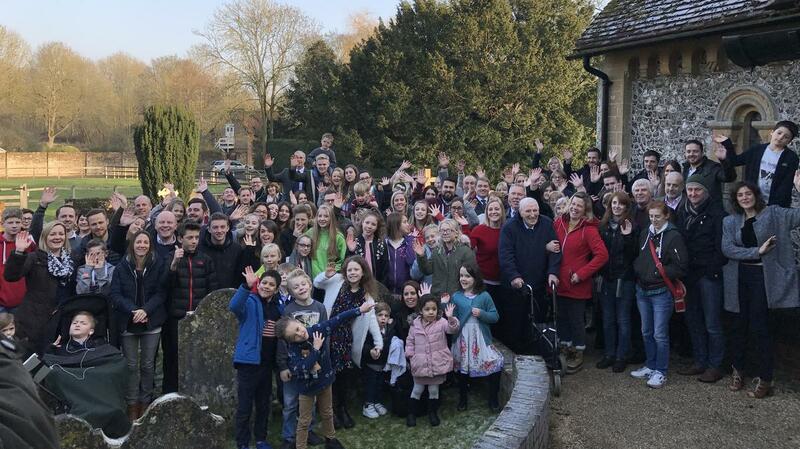 January 22nd 2017 marked the 100th birthday of Herbert John Tate, a war veteran, father of 6 and grandfather, great grandfather and great, great grandfather to a posterity of over 130 children, grandchildren, great grandchildren and their spouses. John Tate joined the Church in 1961 with his wife Doris Maud Tate after missionaries knocked on their door in Kingsworthy, Winchester, where Herbert, known simply as John, still resides. Over the years, the entire family served the Lord faithfully in various ways and through Church callings, including district Sunday school president, branch president, bishops, teachers, presidents of all auxiliaries, missionaries, and seminary teachers. The family, following in deep footsteps, watched as their parents served a full time mission in the London Temple where John became a temple sealer. He went on to seal over 16 grandchildren to their spouses and 10 children to their adoptive parents and in his later years John became stake patriarch, giving over 20 Patriarchal Blessings to his grandchildren and great grandchildren. Today he is still as much an example and inspiration to the members of his family, ward and stake as he ever was. Driving himself to church each week ensures he arrives on time and is ready to greet members and new comers as they arrive and ensure his home teaching families are in attendance. To celebrate his birthday, family came from all corners of the country and crossed seas to join in with this very special celebration, with the exception of his beloved Doris who passed away in 2003. The family picture is as complete as is possible with such an extended family. So what is the secret to his longevity? At 100 his body maybe showing the tell-tale signs of mortality but his mind is alert and alive, along with his love of the Saviour and testimony of the gospel of Jesus Christ. I asked him his secret and his response was., 'Be good and live the Word of Wisdom.' explaining he'd always lived a clean and healthy life even before joining the Church and that eating well and exercising were key. Long after he passes on from this mortal existence his testimony will live on in the hearts and minds of his family. No one can doubt John Tate is leaving behind him a Right, Royal Heritage, a long line of followers of Christ, a posterity of believers. Thank you John, for your faith, example, and endurance. We love you for it.